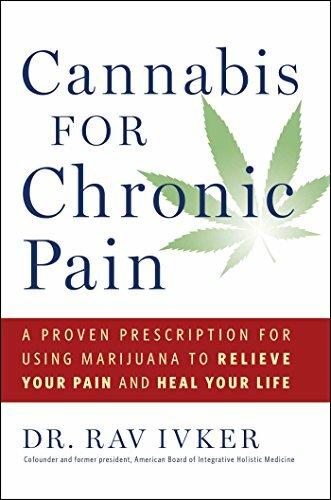 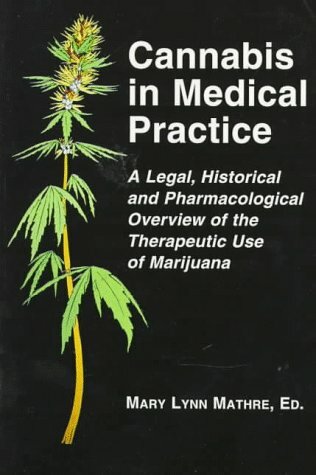 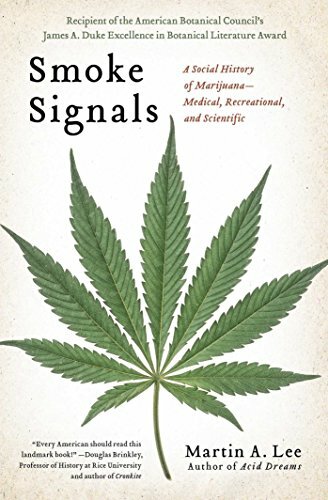 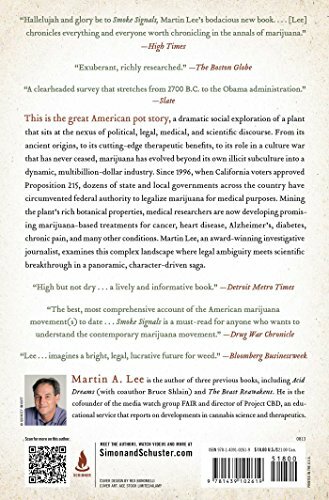 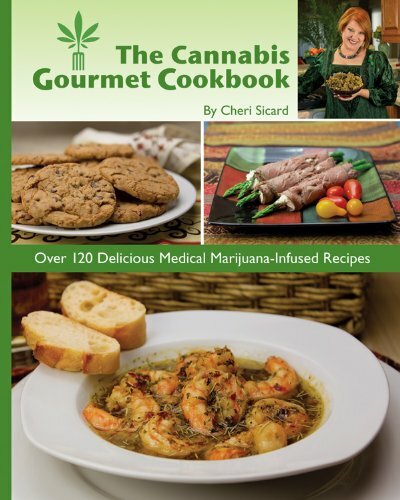 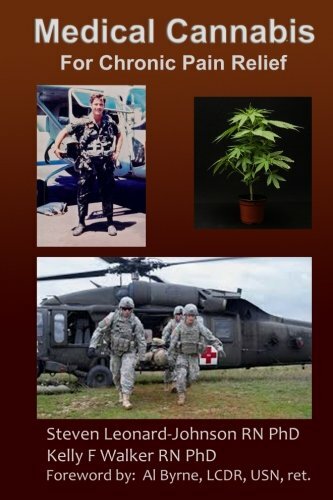 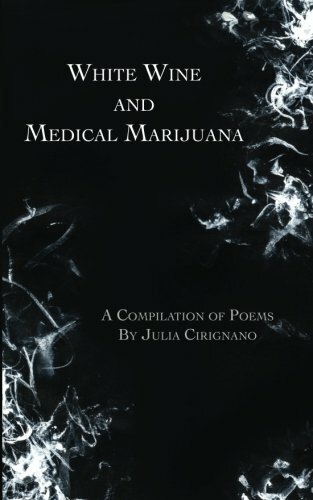 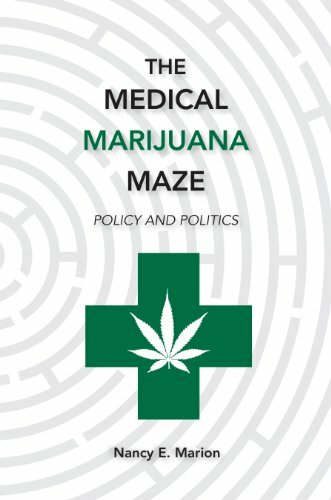 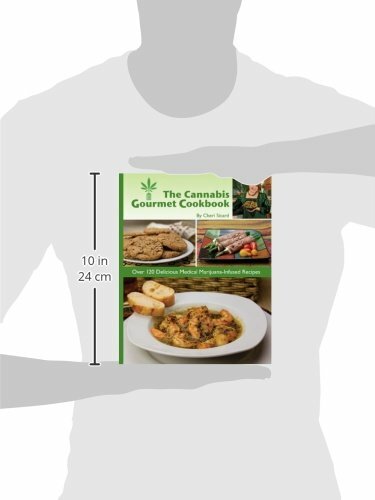 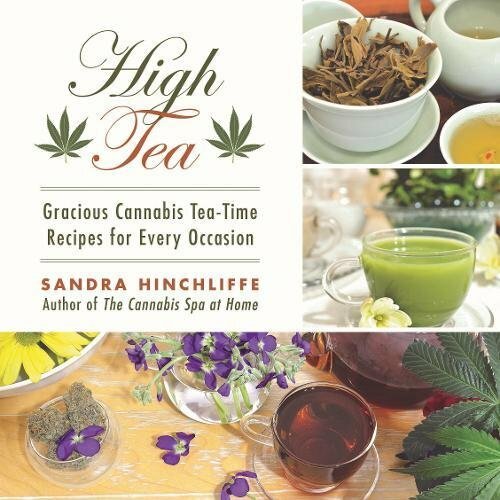 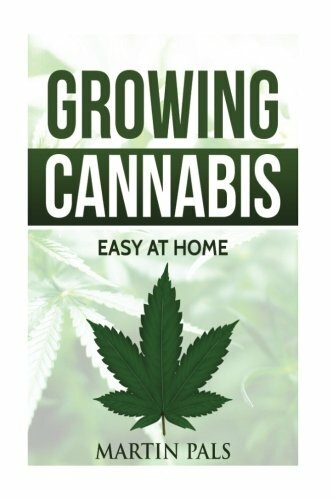 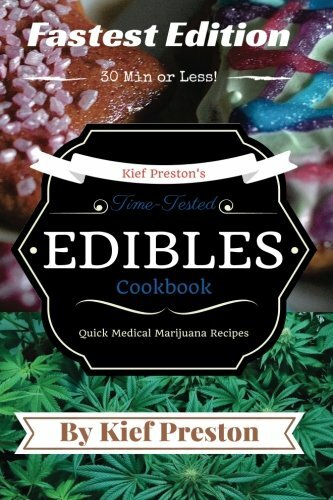 White Wine & Medical Marijuana is a book of poetry that explores themes such as femininity, sexuality, weakness, strength, addiction, power, and profanity. 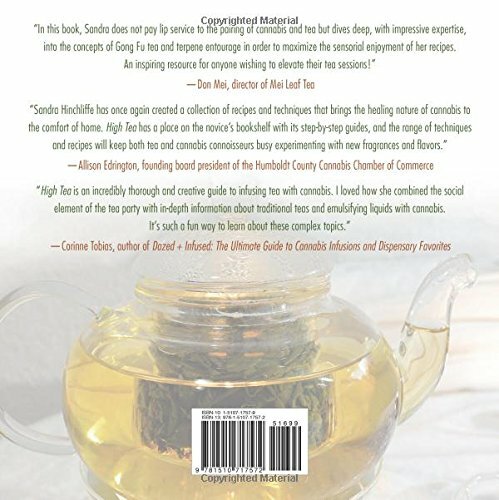 It analyzes these themes, while keeping the language casual, simple, and accessible to all readers. 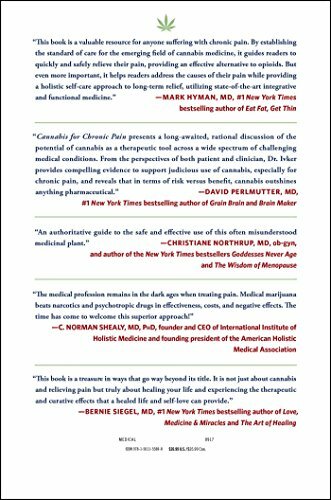 Enjoy the power struggle between self criticism and self love, the raw life observations, and the relentless scrutinization of everyday life.